We offer over 600 retail wines from growing regions around the globe. The very best wines from our in-store cellar. A wine store & a whole lot more. Are you ready for an entirely new “experience” in buying fine wines? Because that’s what the Saint Louis Wine Market and Tasting Room is all about – “The Experience”! 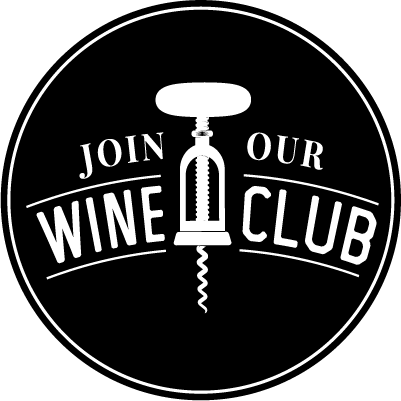 Find out about our wine club & get the very best wines from our cellar. Each allocation delivers two memorable selections along with their impressive credentials. In some cases, production of the wines is so small, that we purchase the entire Missouri allocation to offer to The Cellar Club. Follow us for new wines and product announcements, upcoming events, and more! Sonoma Coast, a massive AVA that is know for some of the most compelling #chardonnay and #pinotnoir in the world. We hope to showcase that with the wines from @fortrossvineyard ! Remote and wild, the wines reflect this terroir tenfold! See you tonight from 5-7 pm. The perfect place for your group event. Over 4000 Square feet of beautifully decorated space divided between The Market and The Tasting Room. The Market Specializes in high quality, family-owned small production wines from around the world. Many of the wines we’ve discovered ourselves and had them brought into St. Louis so that we could introduce them to our customers. Our shelves our fully-stocked with a unique selection of only the finest wines, craft beers, and spirits. Our highly-knowledgeable staff is eager to help you choose the perfect bottle of wine, recommend a micro-brewed craft beer or suggest a new brand of spirit. 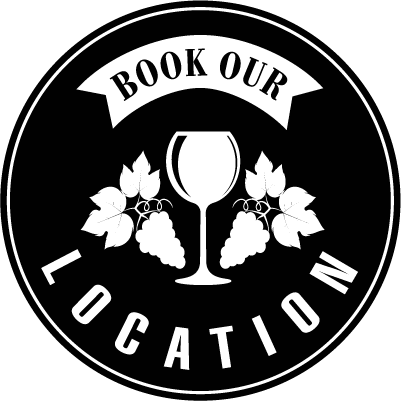 Whether it’s hosting a corporate wine tasting or your big birthday bash, the St. Louis Wine Market & Tasting Room happily accommodates groups of employees or family celebrations, and everything in between.